• Wellness area at the Bois de Valmarie! • The Hippocampe is now pedestrian! 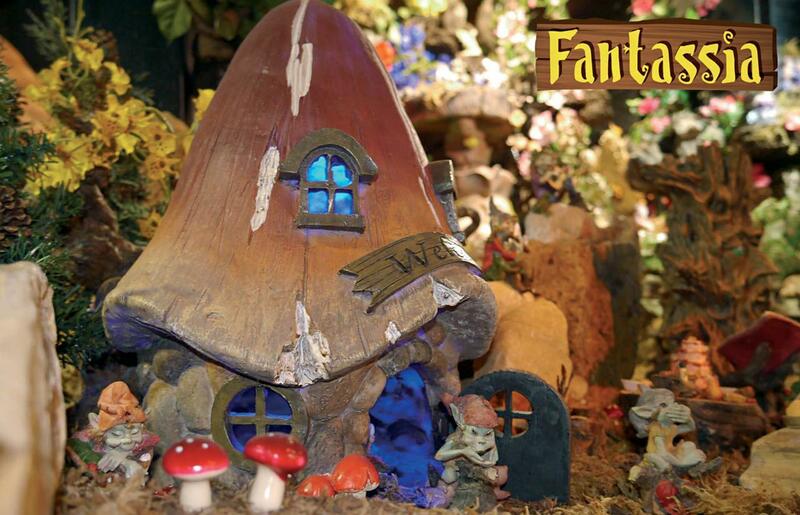 Discover the enchanted world of Fantassia, amusement park entirely dedicated to magic. 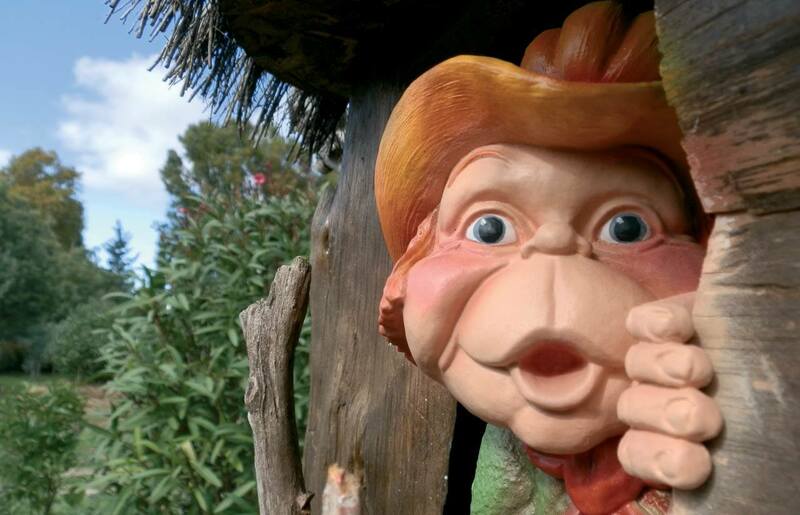 6 km from Perpignan, Fantassia is primarily a fun walk of 2 hours in the right mood to discover unique attractions born under the theme of the imaginary world of tales and legends. Discover the automates of the Faërie Circus, explore the country of Gulliver, watch the volières, wander through the fairy forest and its giant treasure hunt, penetrate in the Palace of illusions (labyrinth), the Paradise of the dwarfs, the playground "la Chaumière aux palombes" and soon in the Dragon's Cave. Observation games, puzzles, riddles and treasure hunts will lead young and old into fun experiences. Play now!